Highland’s 8:30 service begins our Sunday morning with a time of worship that is acoustic and informal. 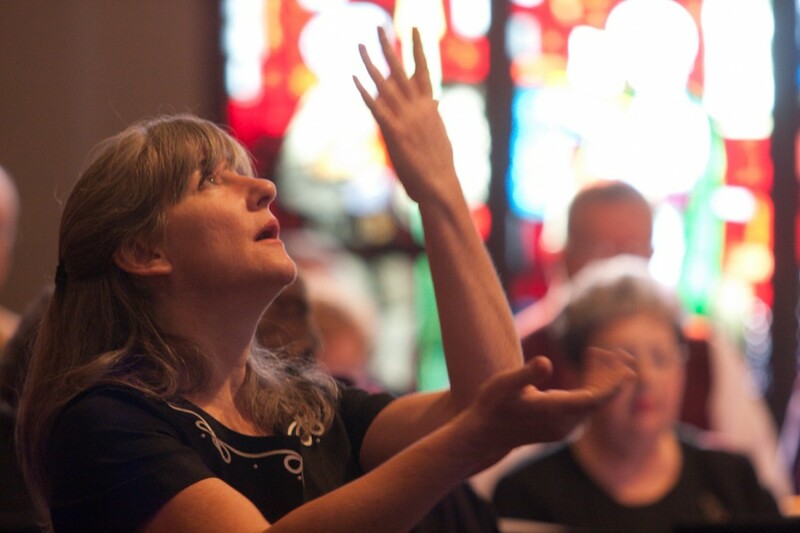 This 30-minute service is filled with hymns and choruses with piano accompaniment, calling attendees into an accessible and familiar time of worship. 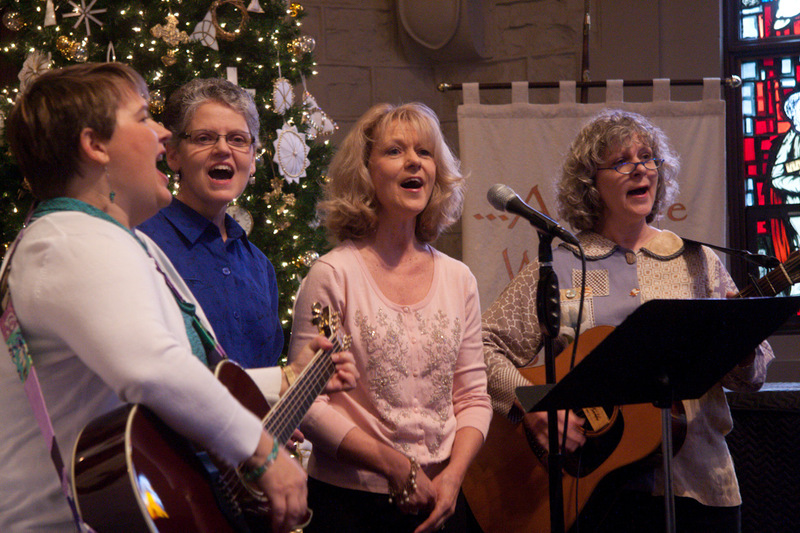 On occasion, acoustic instrumental and vocal ensembles provide musical leadership in this hour of worship. The ministerial staff is seated on the floor level in ordinary attire; Joe Phelps is the regular proclaimer for this service. Because of the hour of worship and the size of this service’s congregation, our worship together feels intimate and reflective. We encourage you to come and visit 8:30 worship sometime! Click here to view Sunday’s bulletin.